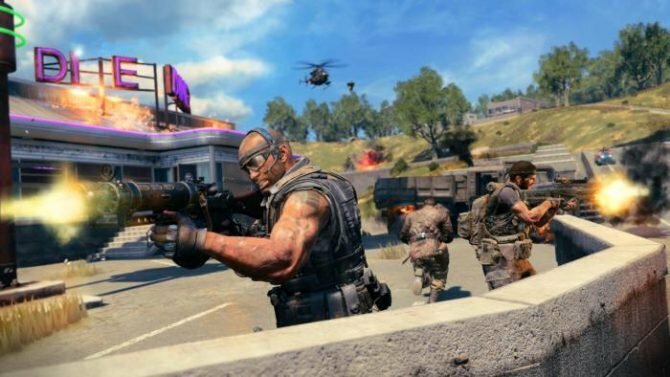 Treyarch has begun teasing the first map update for Black Ops 4's battle royale mode Blackout, which is set to add Hijacked to the 88 player mode. 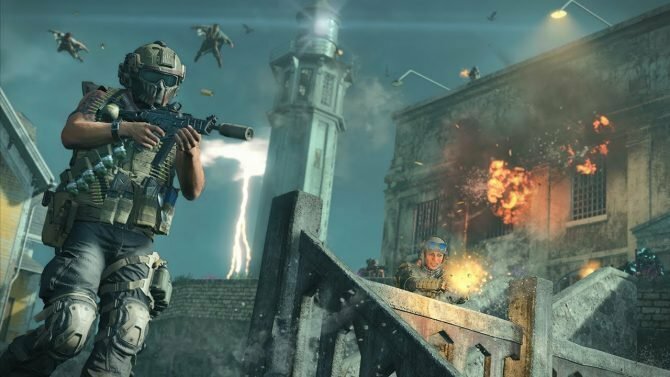 If you’ve been waiting for some changes to the Blackout mode in Call of Duty: Black Ops 4, then you won’t have to wait much longer. Today, developer Treyarch began teasing what can only be the first addition to the Blackout map, and while it may not be sizeable, it’s definitely notable. A few hours ago, Treyarch put out a tweet, which features a pulsing radar which, when highlighted over the small area above Nuketwon Island, shows a small dot in the middle of the water, which doesn’t correspond with anything on the map. While it’s technically unknown exactly what could be added to the game, the most popular theory is that the map Hijacked from Black Ops 2 will be making it’s way to the waters. While there’s currently no date on when the map will be added to Blackout, there is a small date down in the bottom left-hand corner which states CONFIDENTIAL 12-11-18, which almost certainly the date it’ll be arriving. 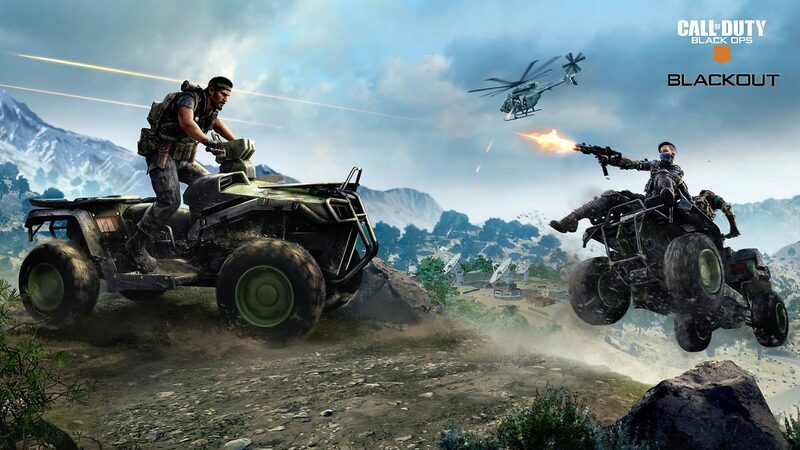 Call of Duty: Black Ops 4 was originally released in October and is available on PlayStation 4, Xbox One, and Windows PC. If you want to pick up the game via Amazon, you can do so by clicking here.